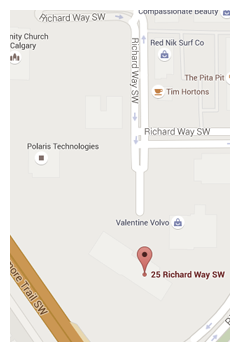 Calgary’s premier luxury vehicle dealer is now only a tap away! 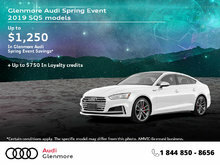 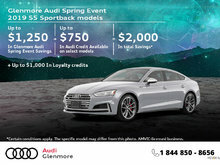 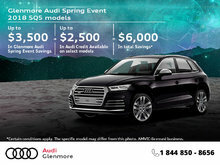 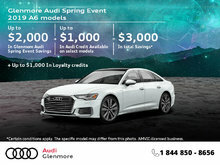 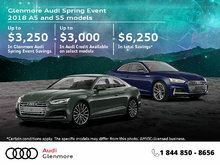 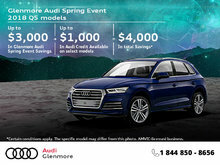 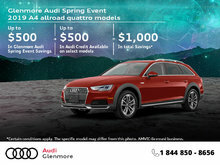 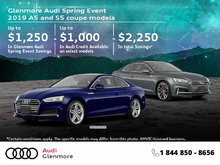 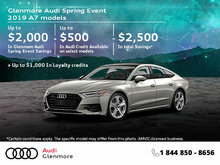 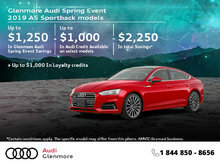 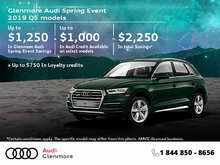 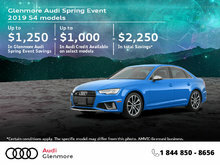 Introducing Glenmore Audi’s new mobile app. 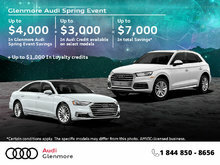 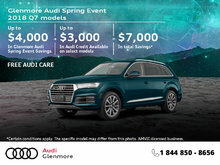 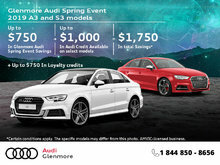 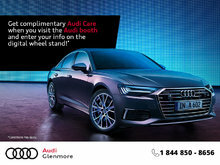 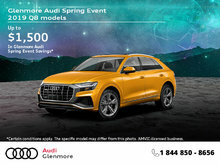 Now, you can get access to Glenmore Audi’s unbeatable deals, impeccable service and unrivaled inventory of Audi vehicles from the convenience of your iOS or Android device. 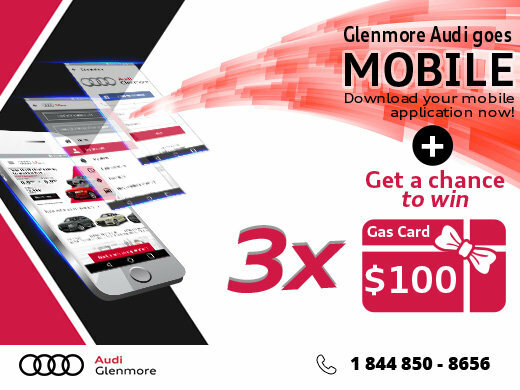 PLUS, when you download our mobile app, you'll be entered for a chance to win one of three $100 gas cards! 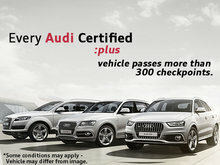 You don't want to miss out on a chance like this!